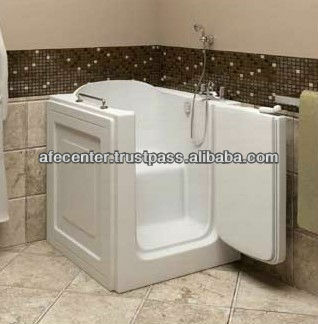 Can offer tub with wave on it. 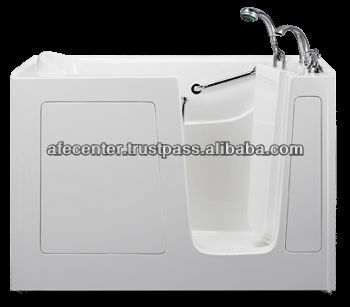 Can offer tub with side flange up or down at your choice. 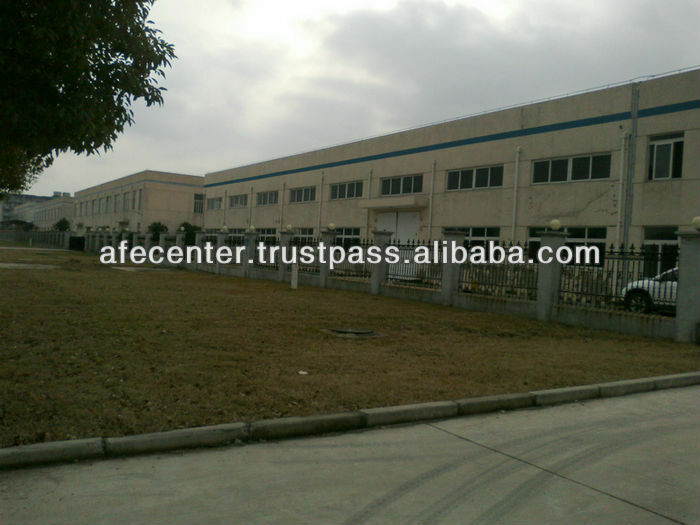 Dimensions; Length 53" Width 26“x Height 37"
We are a 8 year history factory located in Shanghai China! 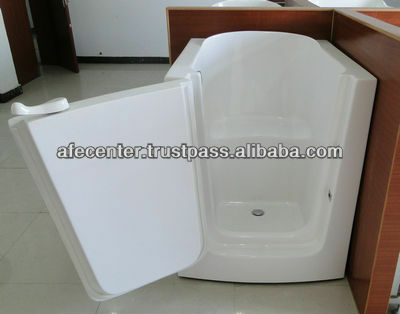 We are the first person start producing walk in tub in China! 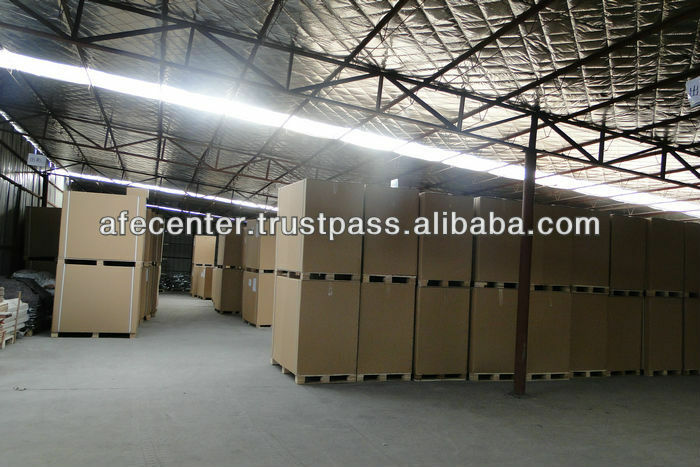 We have three warehouse in US to support all US customer! 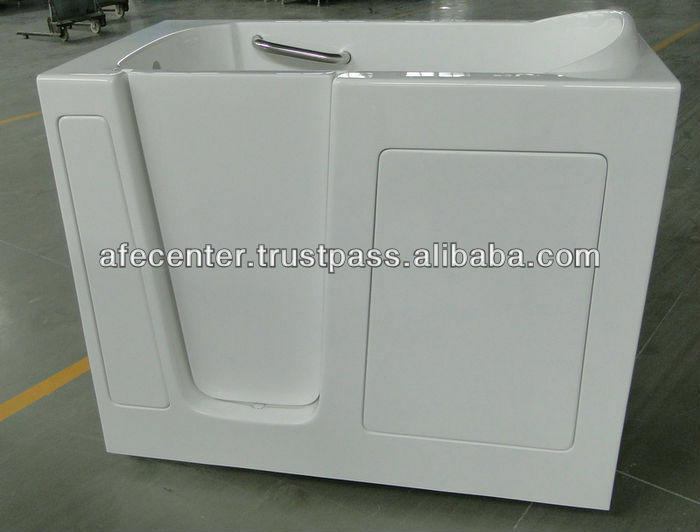 We are supplier of many famous brand in US! 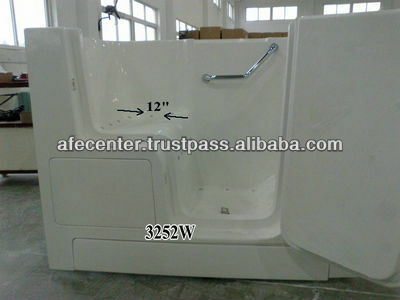 We are factory with high quality, but commom price! We have support many company growing big by our quality! Enjoy competitive price. 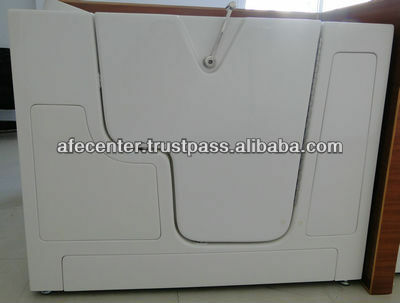 But need around 30 days producing, and around 20 days delivery. 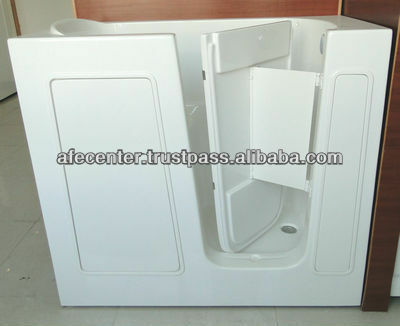 Suitable for quantity buying plan. 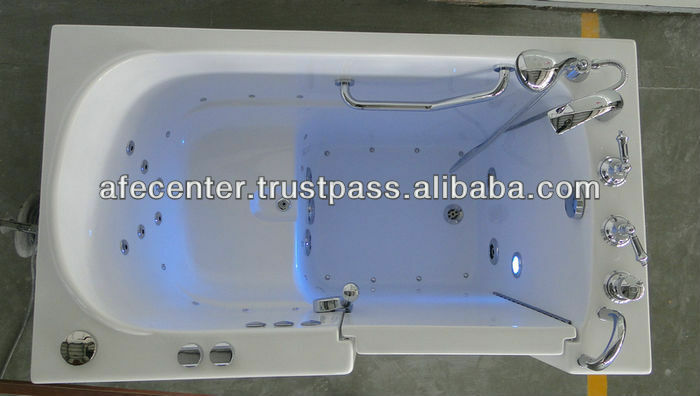 If you are distributer live near LA, you can drive to our warehouse and check our company and pick the tub you want. 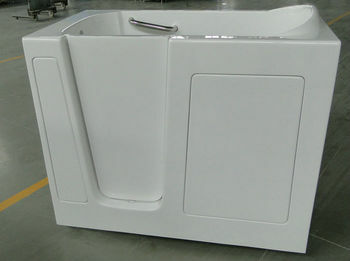 If you live far from LA, we can deliver the tub to your door. They can be delivered to your door within short time. Suitable for speed selling/growing sellers. Tubs from LA is with UPC approved waste overflow. 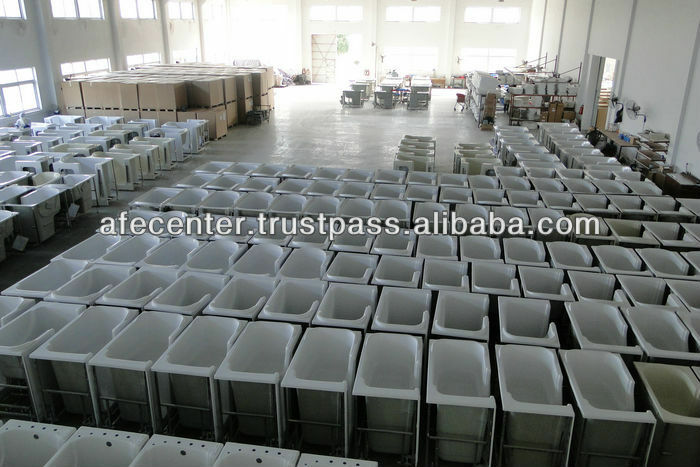 Manage all the worker and plant under 4S system, every tub is tripple checked by experienced worker before sending to customer. 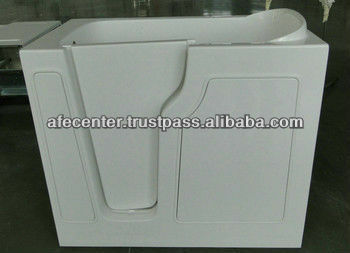 LA warehoue supply UPC approved waste and overflow. All pumps is UL approve.